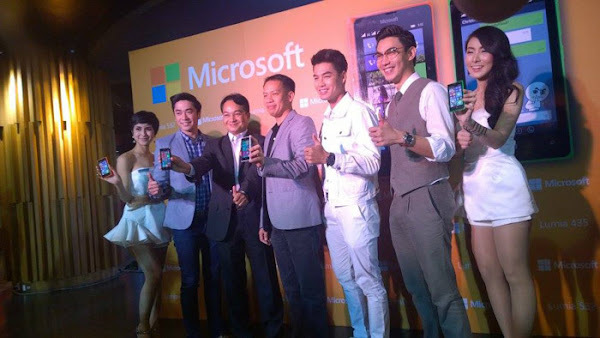 Microsoft is launching the Lumia 435 and Lumia 532 in Thailand. Both handsets pack entry-level specs and run the latest Windows Phone 8.1 with Lumia Denim. Both Windows Phones comes Microsoft’s Office suite, Outlook for email, Skype integration, HERE location services and 30GB of free OneDrive cloud storage for your photos and other stuffs. The Lumia 435 is priced at 2,990 Thai Baht ($92), and the Lumia 532 costs 3,590 Thai Baht ($110).